← Daddy, can we go to the park? PLEEEASE? One of the best things about travelling is experiencing the local way of life, and in Japan one of the best ways to do this is to stay at a Japanese pension! Mon Coeur Yamato is one of our favourites in Echoland. Run by a lovely Japanese couple, Mon Coeur is decorated from top to bottom with an array of ornaments, puts on the perfect breakfast to start the day, and even has a great bathroom set-up! The couple that run Mon Coeur – while their English is limited – go out of their way to make sure you have a comfortable & enjoyable stay. Plus, it’s just around the corner from the White Horse Hotel, so if you do need some Enlgish-speaking help, you can pop in to the White Horse any time. 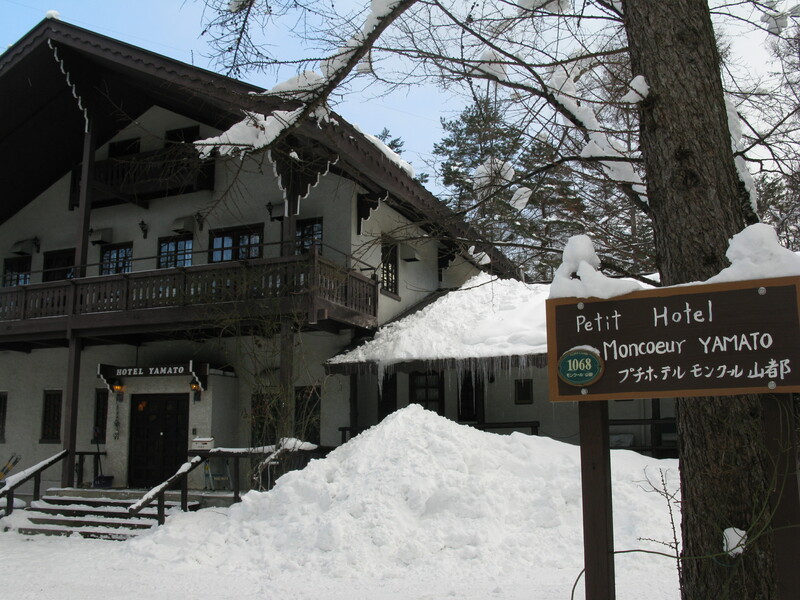 This entry was posted in Hakuba, Hakuba Accommodation, Hakuba Hotels, Japan and tagged accommodation, Hakuba, Hakuba Accommodation, Hakuba Hotels, Hakuba Japan, hotels. Bookmark the permalink.